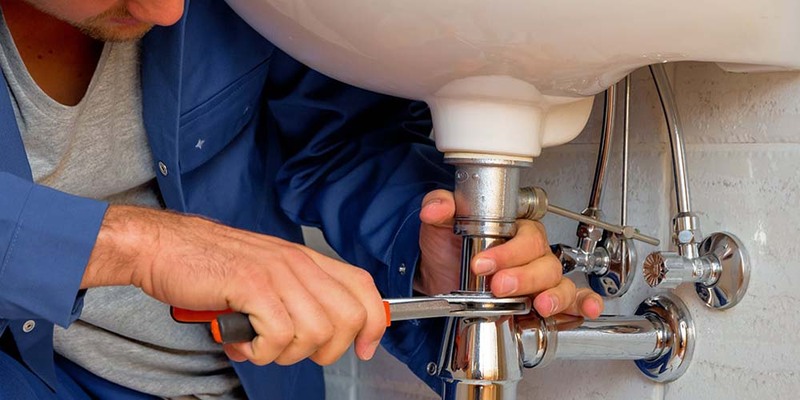 Wirral Plumbers have been providing both domestic and commercial plumbing services in Wirral for over 20 years. This has led to Wirral Plumbers becoming one of the leading plumbing companies in the area. I am committed to providing the highest standards of service to all of my customers, with a smile. I am Gas Safe Registered, meaning that I am qualified to work safely with gas. I am also City & Guilds Qualified. If you are looking for a reliable commercial or domestic plumber in Wirral please call me on 0758 0395 493. Alternatively, you can email me at mike@wirralplumbers.com.